Simply fill in this form with the property name and dates. A member of our team will be in contact very soon. Next door to Bittern cottage. Mallard cottages a modern two storey with open plan kitchen/diner. Lounge with TV/DVD and patio doors opening onto an enclosed private deck. 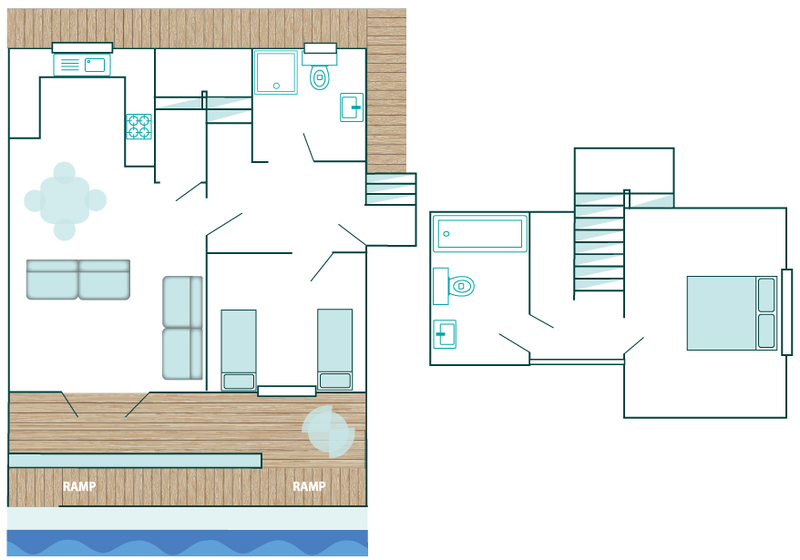 The upper floor has a master bedroom with double bed and family bathroom with bath/shower. A second twin bedroom with separate shower room is conveniently located on the ground floor. Free day boat hire for one full day plus 25% off additional hire. Secure outside storage suitable for bikes or fishing tackle.